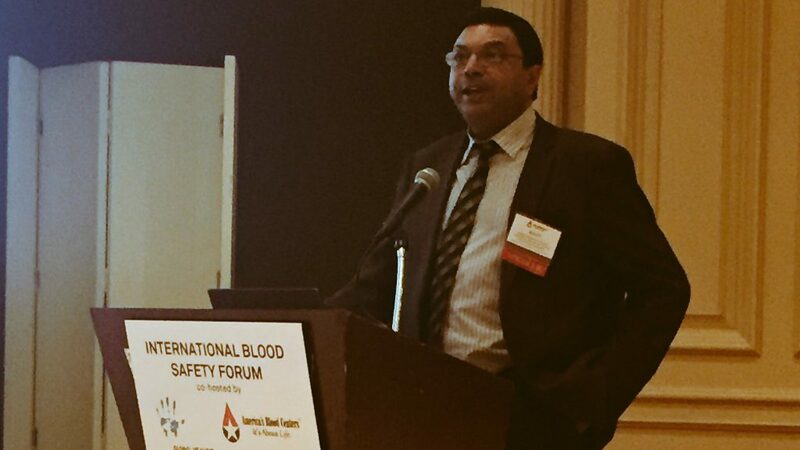 Last week more than 80 blood bankers from the USA, Europe, Latin America, and Africa, along with industry and government representatives, policymakers, academics, professional societies and nonprofit organizations gathered for the International Blood Safety Forum in Arlington, VA to discuss the current and future needs for safe blood in low resource countries around the world. The speakers and the audience generally agreed that over the last 15 years much progress had been made in introducing the technologies needed to produce safe blood products for low income countries (LIC) and lower middle income countries (LMIC). There was equally strong agreement that the goal of adequate supplies of affordable, safe blood products for these same countries is still many years away, and may not ever be reached without significant new investment. The gaps are many and daunting. The collection of blood from volunteer donors is time and labor-intensive, and the costs of collecting donations account for about half the operating cost of LIC and LMIC blood services. Equipment and supplies for testing and processing blood account for one-fourth to one-third of expenses. Heavy dependence on foreign goods needed for blood collection and testing allows currency fluctuations to put tremendous pressure on the operating costs of blood programs. Information systems are needed for managing blood programs, but often are too expensive for low resource countries. Biomedical equipment maintenance specialists, who can keep blood bank equipment operating, are rare in LIC and LMIC. Generous support from the US Government helped with many of these expenses until 2015, but now the costs are being transitioned back to the countries, who can ill afford them. Can these problems be solved? Yes, with a combined effort of governments, international organizations, industry, and private donors. The progress that has been made to date to improve blood safety, and the success of some developing country blood systems, shows that it is possible to overcome the challenges. Beyond the collective will to solve the problems, what is needed first is a realistic goal. In some countries, hospitals lack functioning blood banks, meaning that surgical patients are at risk for death from lack of blood. A realistic and necessary goal is to have every operating room connected to a functioning blood bank. Second, it is necessary to gather the resources. Governments these days provide less than one-fourth of all development aid, with the rest coming from private sources. International organizations, private donors, national governments, public-private partnerships, and industry groups will be key players in funding progress to the next level. Social venture capital and commercial investment should play an important role in building a competitive marketplace for supplies and services that can meet the needs of blood systems in LIC and LMIC. The challenges are great, but the next phase can consolidate the gains of the last 15 years and realize the goal of an adequate supply of affordable, safe blood for all. It will be well worth the effort. About John: John received his Ph.D. in Immunology from the University of Pennsylvania in 1979 and has more than 25 years’ experience in vaccine R&D including product registration, late stage development projects, early stage development projects, and vaccine discovery. 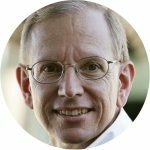 Most recently he worked as Interim Director of the Vaccine Development Global Program at PATH, a leading NGO specializing in global health innovation. He also holds an MS degree in Strategic Studies from the US Army War College and is retired from the US Army Reserve, where he served for 30 years as a Medical Service Corps officer, with deployments to Saudi Arabia and Iraq.